This month has been a roller coaster of reading. Some weeks I read next to nothing and other weeks I finished more than one book. I am happy to say that I feel like I am ending this month on a good note. If you want to go through all of the wrap ups for this month I will link them for you to explore. This book was so beautiful and yet so heart breaking. 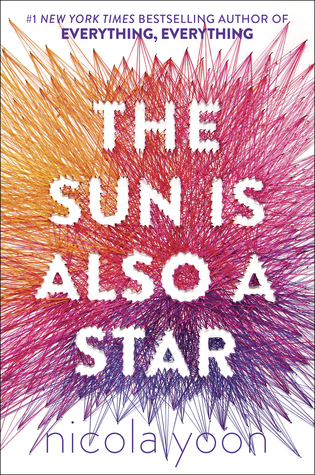 I think this is going to be a book I think about from time to time in the future and it may even be one of my favorites from this year. 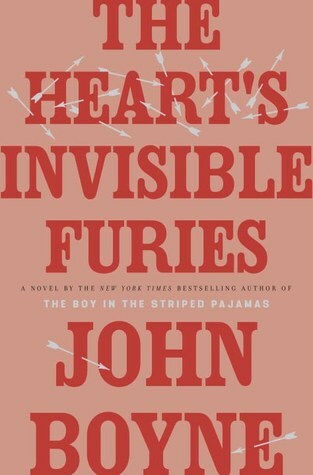 This novel brings you through a very interesting time of history through the eyes of a man and his mother. There were references to WWII, the AIDS epidemic and the stigma that came with it, and much more. I felt raw emotions while reading this and I really cannot recommend it enough. I truly wanted to take the main character in and take care of him. 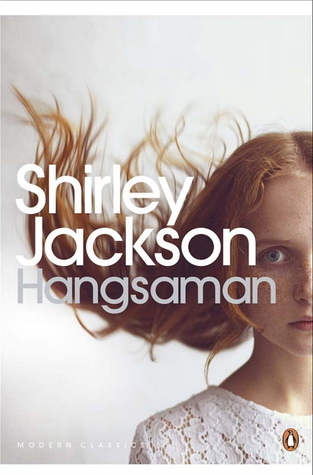 Shirley Jackson is one of my favorite writers, she wrote one of my all times favorite books, The Haunting of Hill House. This book is very different from that. It follows a young lady that is a very unreliable narrator during her first few months of college. Now I will say I was not blown away by this book and I cannot pin point the exact reason. I don’t know if it was due to the story line not living up to the description or is it just not a great story written. All authors have a book here and there that is not as great as their others. I will admit I did really enjoy the fact I felt that at times I was reading something akin to The Yellow Wallpaper and the atmosphere at times. I also found myself really disliking a character so much I wanted someone to throw an encyclopedia at them, ahem Jenna. I found myself enjoying this book for the most part, but I also felt that a lot more could have been done. I am not sure if this is because I was mad at a particular character, I may have yelled a bit, or because I just did not like the insta love so much. I have not read YA in a long time and I think that is part of the reason why I don’t. A lot of YA has a lot of tropes I just am sick of. But, I will say that the over arching or underlying, depending on how you look it, theme is an important one to have seen. 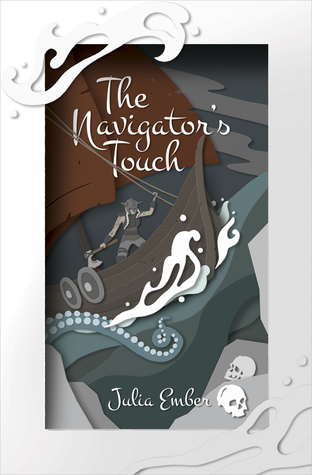 Now, I don’t want to go into too much detail here because I wrote an entire review, REVIEW | The Navigator’s Touch by Julia Ember. But, I will say that I really enjoyed this retelling that pulled from Norse mythology and Peter Pan. It was unique, had flawed unreliable characters, and the world that Ember created had just the right amount of magic. Also, I want to add that I received this book from the publisher via netgalley in exchange for an honest review. I have 50 pages left and I need to type this and then go to sleep. So be prepared to see this book cover one more time with my full thoughts. I will say I am loving this book so much more than I thought it would. 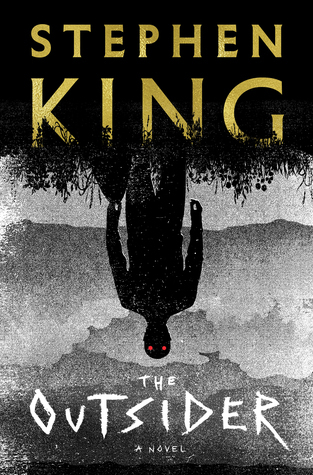 I loved seeing past characters from King’s other books pop up and the mixture of our world with a little bit other is just great in this one. Congrats on finishing so many books this week! I cannot wait to hear your thoughts on The Outsider. I read it earlier this year and enjoyed it SO MUCH! Thanks, I finished it today and I loved it! It was just the right amount of monsters and the real world fused together. I was also super happy to see a character again.